The first single from LOSING MY RELIGION, “Wanna Be Happy?,” debuted at #1 on the charts upon its release in August and also became the best first-week, digital single in gospel sales history, selling 11,882 units in its premiere week. 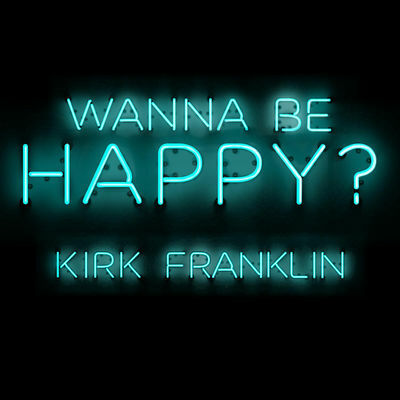 “Wanna Be Happy?” is currently #6 on the MediaBase Gospel Singles Chart and #11 on the Urban Adult Contemporary Singles Chart. Be sure to catch Kirk Franklin performing his latest hit during The 46th Annual GMA Dove Awards, premiering Sunday, October 18 at 8pm ET/9pm CT on TBN.